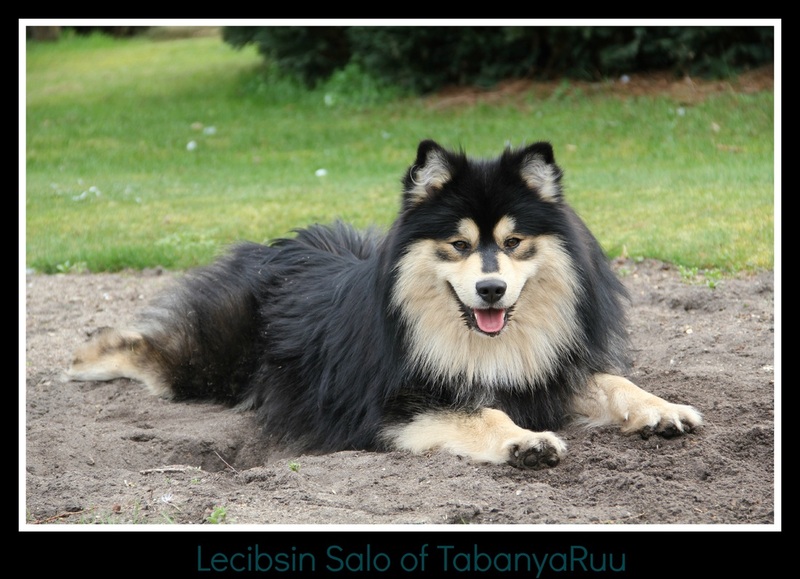 Lecibsin Salo (Salo) is owned by Liz Mowatt of Tabanyruu Kennels in the UK, who imported this lovely boy from Lecibsin kennels in Finland. 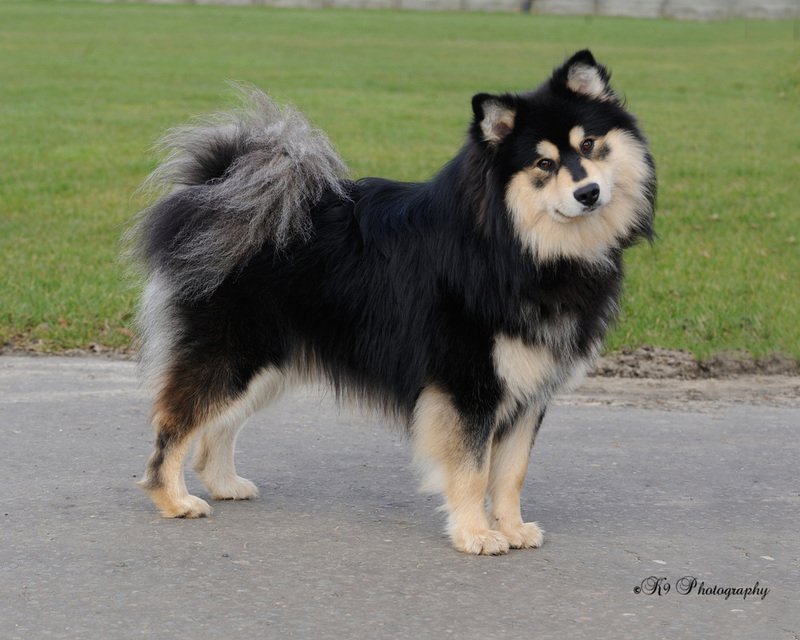 He is a lovely, masculine male with correct dark eyes & excellent expression, and was the top winning Lapphund in the UK in 2014. With sound and solid conformation, multiple glowing critiques have reinforced our view that Salo is a boy who will make a valuable contribution to our breeding program. 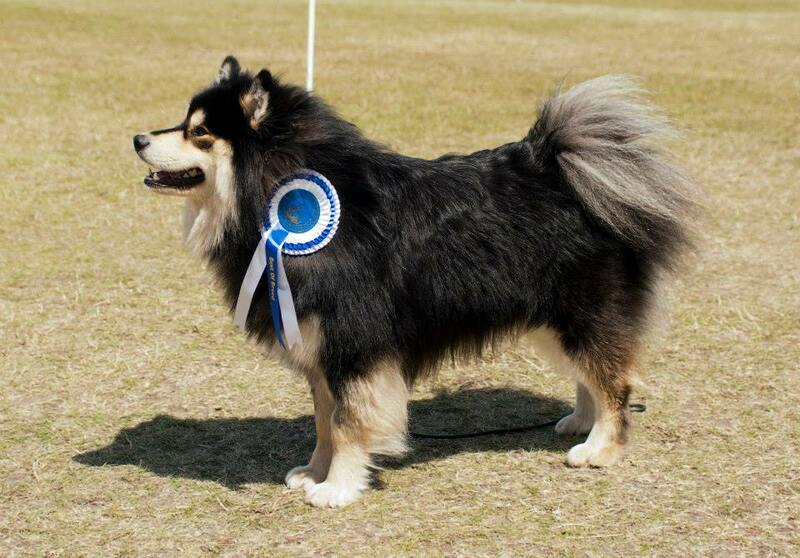 With an excellent pedigree for both soundness and type behind him, we look forward to seeing what Salo will produce for us very soon. Salo's pedigree can be found HERE.